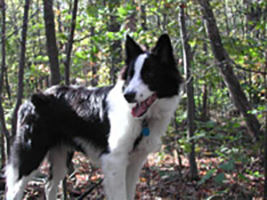 SCOUT is a different dog which I attribute to Leslie’s classes. 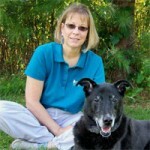 She creates a positive, goal-oriented environment and works closely with both dog and owner. She is a dedicated professional who truly loves her job!